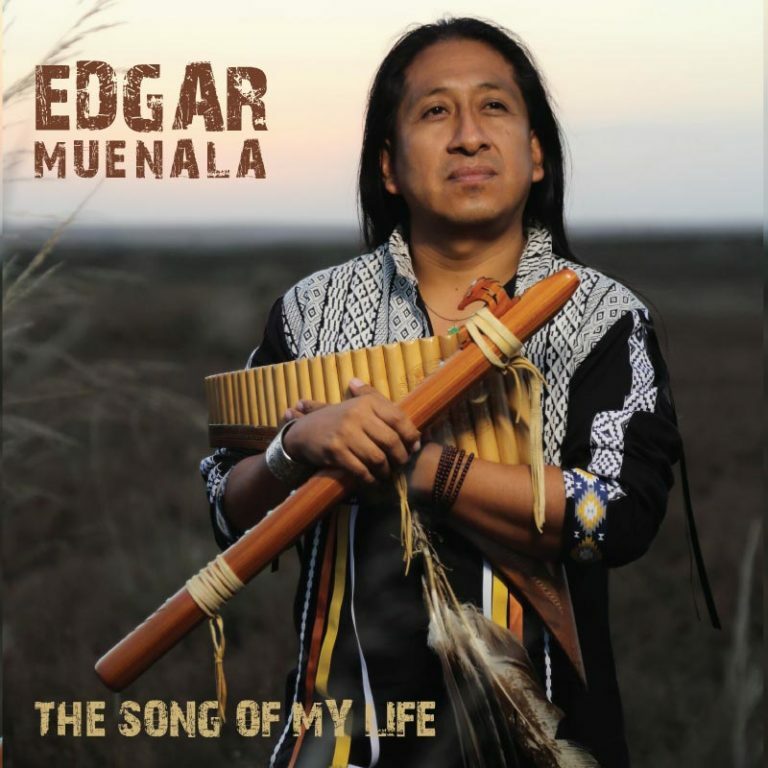 Edgar Muenala – The song of my life – New CD is out! This album is inspired in my life journey and travels around the world . Whether it was by coincidence or by destiny, I have been honoured to meet great musicians, great people with warm hearts who believe in my dreams. Every song has a story to tell ,smiles to remember , sadness and fears to overcome , and happiness to cherish. This album is a product of love and friendship. I could not have done it without the unconditional support of so many wonderful human beings that life brought into my life to speak and deeply connect through music. SIGN UP FOR EMAIL UPDATES Find out about new music, videos, tour dates and more.